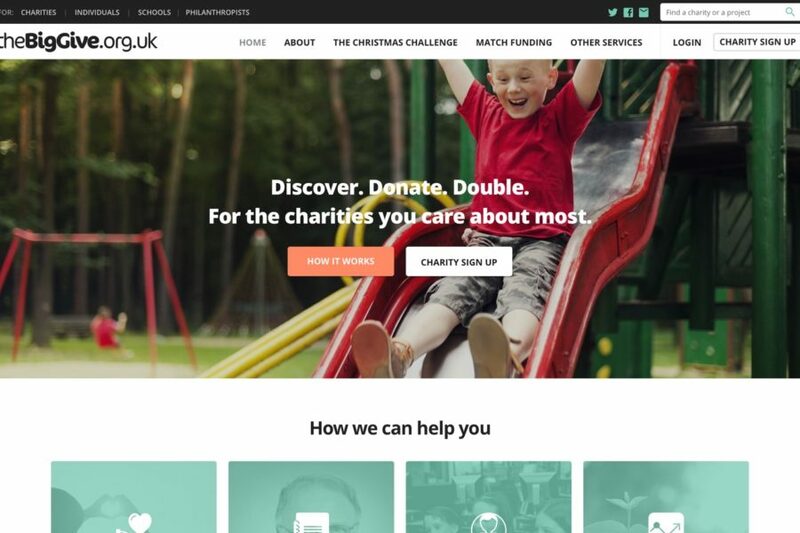 A new website for The Big Give, an organisation that facilitates the doubling of donations to charity, and raised over £7,000,000 during both their 2015 and 2016 Christmas Challenges. 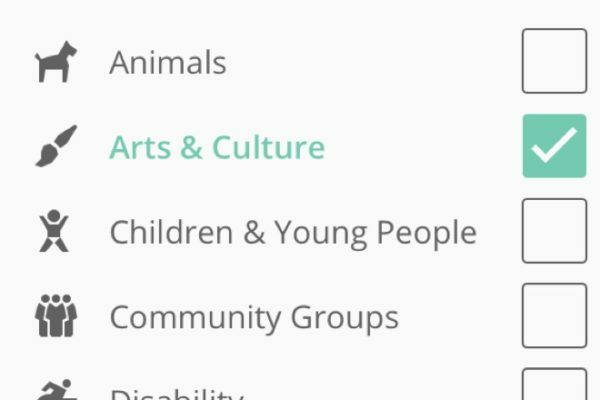 In addition to a new WordPress site for managing their pages and posts we designed and built a completely new interface for the bespoke CakePHP platform used for displaying projects and taking donations. The opportunity to develop a visual language which could work across a huge number of different templates – on mobile and desktop. The project felt like a true collaboration and it was a privilege to play a part in raising millions of pounds for good causes!